A number of golf clubs in both Northern Ireland and the Republic of Ireland have expressed their concerns about Brexit. 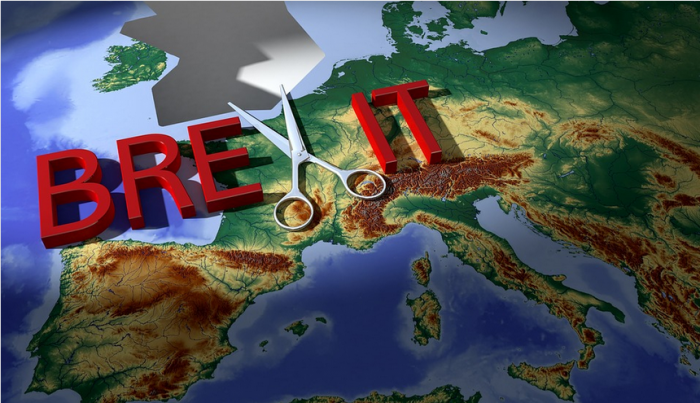 The Irish Examiner spoke to eight golf clubs about their hopes and fears for 2019, and Britain’s decision to leave the European Union, which at the time of writing is set to happen in 2019, was a theme picked up by three of the eight. Lough Erne also said it will be investing in coaching for juniors and ladies, YouTube and developing more flexible pricing. Water Rock Golf Course in County Cork’s Donal O’Herlihy said the club’s greatest challenges are: “VAT and Brexit. “[Elsewhere], over the past four years the course has successfully implemented a maintenance programme that has seen an 80 per cent reduction in fertiliser and pesticide usage, in favour of organic treatments. This has increased wildlife significantly on the course and the programme will continue into the future. John Devine, general manager of Newcastle West Golf Club, stated: “Sixty new members joined in 2018, through various offers, packages and group discounts. Membership age profile is a concern: senior numbers are growing but there are not enough 25 to 40 members. Given the number of Irish golf courses I’m not surprised but they do have some stunning scenic advantages! Really? Or just more fake new fear mongering nonsense?